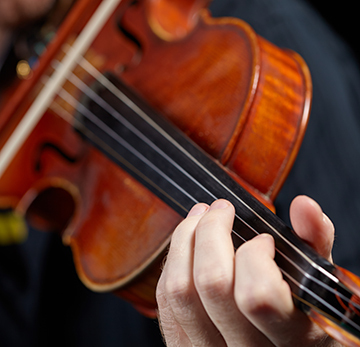 Wednesday, Apr 24, 2019, 12:30 – 1:15 p.m.
Students from the UW School of Music strings program perform in this lunchtime concert series co-hosted by the School of Music and UW Libraries. Join us on the fourth Wednesday of every month in the Allen Library North lobby for a performance by some of the school's brightest students. The Fourth Wednesdays Concert Series is free and open to the public.